Directions: You will need a rental car. Fly in to Halifax. This is country road territory, some are gravel. GPS strongly recommended. Cell phone signal can be weak to none between towns. Cape Breton Island is on the east end of Nova Scotia. 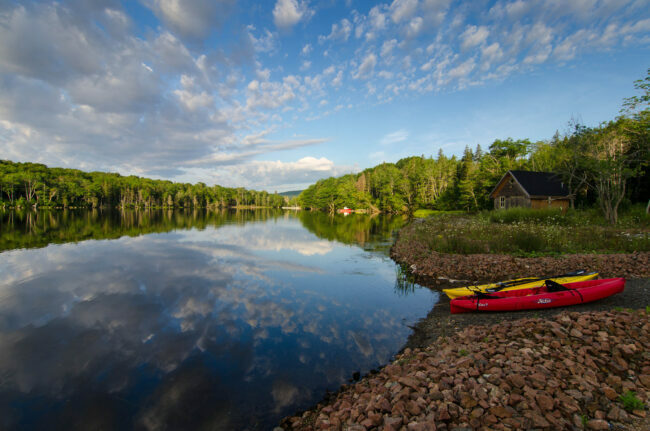 McMillans Cove is a small cove off of the much larger Bras d’Or Lake, a saltwater lake. A great place for quiet family vacations with lots of vacation rentals. A long drive for groceries, though. Cape Breton has a to of interesting cultural sights as well. Fort Louisbourg is at the East end of the island. It was occupied by both French and English armies and is very well restored. Well worth the drive out. The tour guides are dressed as soldiers. 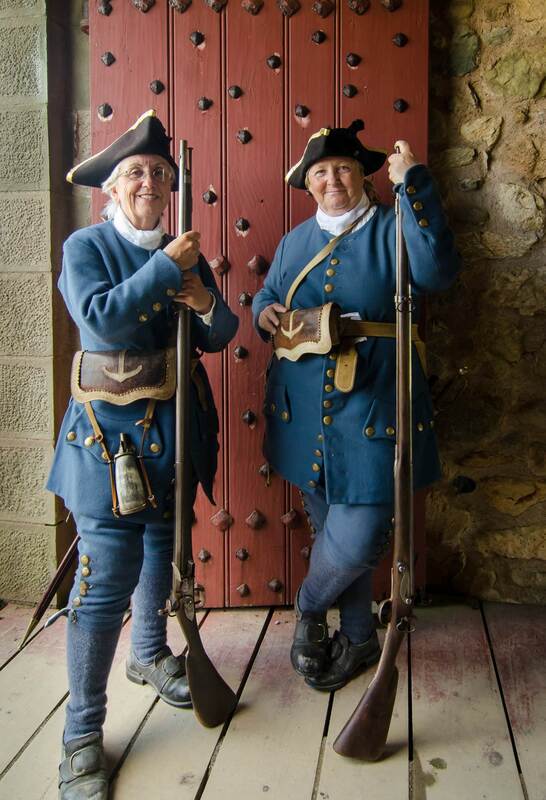 The canon is fired at various times during the day, be sure to check the times before entering the fort. I have been at Louisbourg 15 years ago, and it was quite an interesting day. For people getting to montreal its less than a 12 hours drive.